If you are deciding on where to send your car for cleaning or grooming and are not sure where to go, try us at Topbest Car Grooming Centre. We are well established and customers come from far and near over and over again because they know they can trust us with their precious cars. We provide high-quality car grooming services including car detailing and protection for interior and exterior of cars. 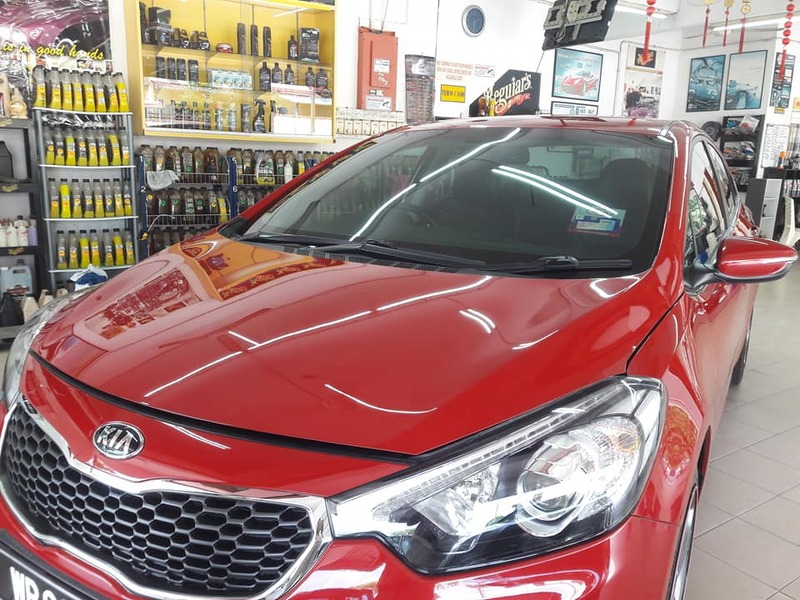 We use only products of the highest quality (we are authorized dealers for Meguiar) and our staff are of the highest competency and experience. We have various packages to cater to customers’ different needs all at affordable prices. To get to our centre from Damansara Utama, get on the LDP (Lebuhraya Damansara – Puchong Highway) and exit at the TTDI exit to join the Damansara Link/SPRINT Highway. Head towards the ELITE Highway and travel towards Subang Jaya. Exit at the Jalan Lapangan Terbang Subang exit onto the Federal Highway Route 2. Take the NPE (New Pantai Expressway) and head towards Persiaran Tujuan in Subang Jaya and SS18/SS19 area. Follow Persiaran Tujuan and turn right towards No. 135 Jalan SS 19/6 for Topbest Car Grooming Centre. We assure you of the highest quality service when you send your car for grooming service at our centre. Your satisfaction is our guarantee.